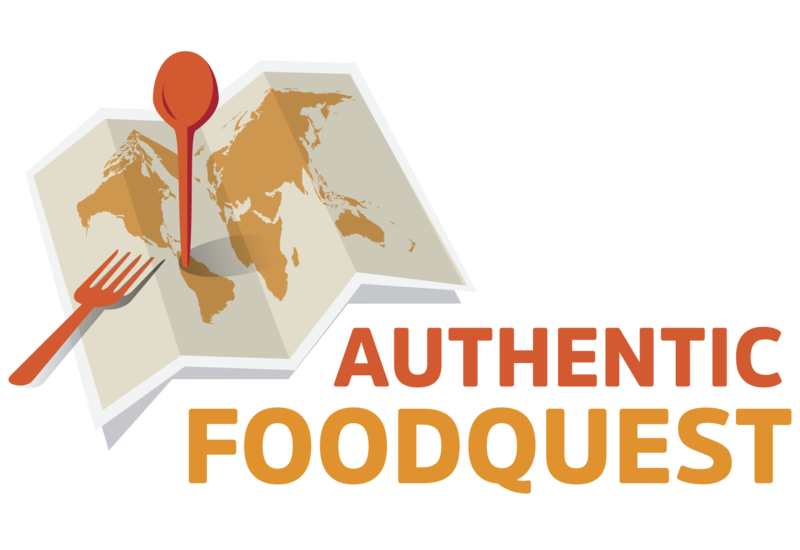 Going behind the scenes and talking to experts about the local food culture is an important aspect of identifying the authentic food of a place. What food is local to South Carolina? What brings everyone around a dinner table and what excites the senses? 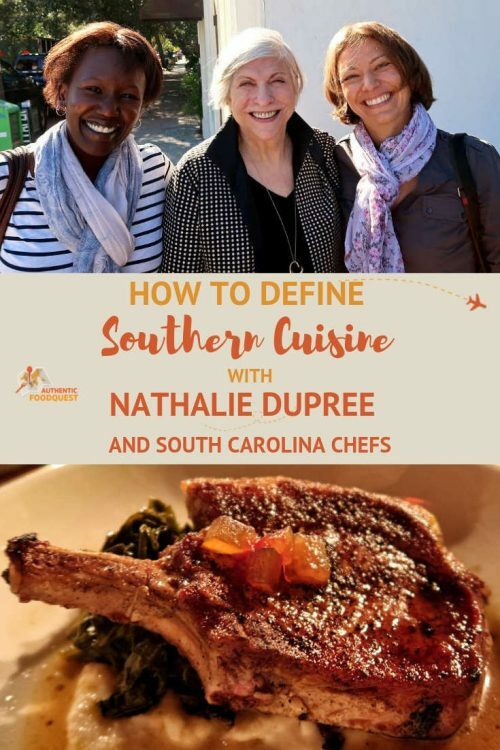 To help answer these questions, we had the privilege of spending time with Nathalie Dupree, the Queen of Southern cuisine in Charleston. In addition, we also spoke with other South Carolina chefs who are defining and celebrating the local food culture. The conversations started in Columbia, the capital, and ended in Charleston, the historic food city. From the experts, let’s go behind the scenes and discover what makes South Carolina food so special. The restaurant, in the vibrant Congaree Vista district, is a renovated engine supply building from the late 1800s. Since 2014, chef Wesley Fulmer has been the guiding force behind the restaurant’s success. Fulmer and his culinary team have led Motor Supply to garner a variety of major awards. They have been featured in The Local Palate magazine mentioned by Food & Wine Magazine online, Travel + Leisure, Fodor’s Travel and the UK’s Telegraph. In addition, they have received the local readers’ choice awards for “Best Restaurant” in 2015-2018 (The State, Free Times and Columbia Metropolitan Magazine). While looking over the menu, we were struck by the emphasis on local ingredients. On the menu and on boards around the restaurant, were names of local farms and producers. On a busy Thursday evening, chef Fulmer stopped by and talked about his cooking philosophy and cuisine. The restaurant puts a strong emphasis on sustainable, organic and near-organic ingredients. Chef Fulmer told us, my main goal is to be sustainable. Just because it’s local doesn’t make it good.” He went on to talk about his commitment to working with sustainable farmers and using heirloom produce, which is being saved from extinction by South Carolina farmers. What is South Carolina food is one of the questions we wanted to be answered. And when we posed the question to chef Fulmer, we were surprised. 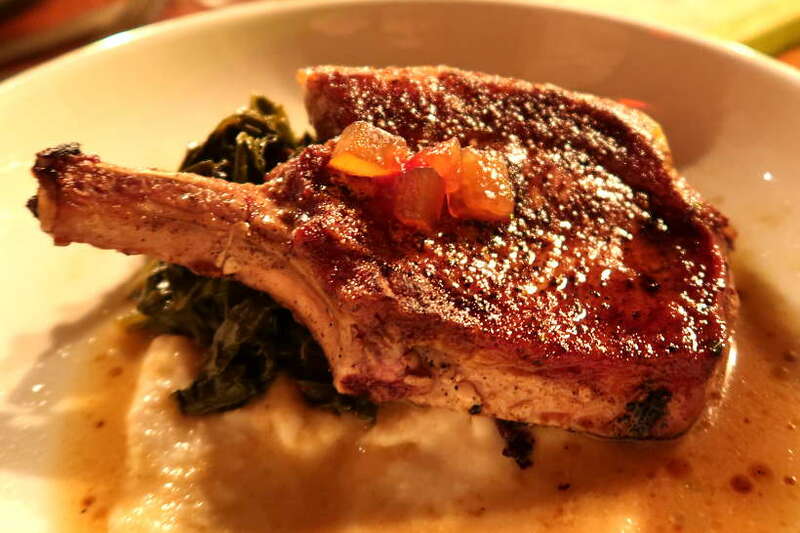 The bone-in pork chop on the menu is an example of a dish that typifies his cooking philosophy as well as Southern food. The pork is sourced from heritage pigs and the local ingredients come from nearby organic farms. The combination of flavors made for a delectable experience and a wonderful expression of Southern cuisine. In Charleston, our first stop was at Revival Restaurant. We could not wait to meet chef Forrest Parker, who focuses on recipes and ingredients from South Carolina’s past. The concept of the restaurant is based on working with local farmers to “revive” certain ingredients and utilize them in dishes. 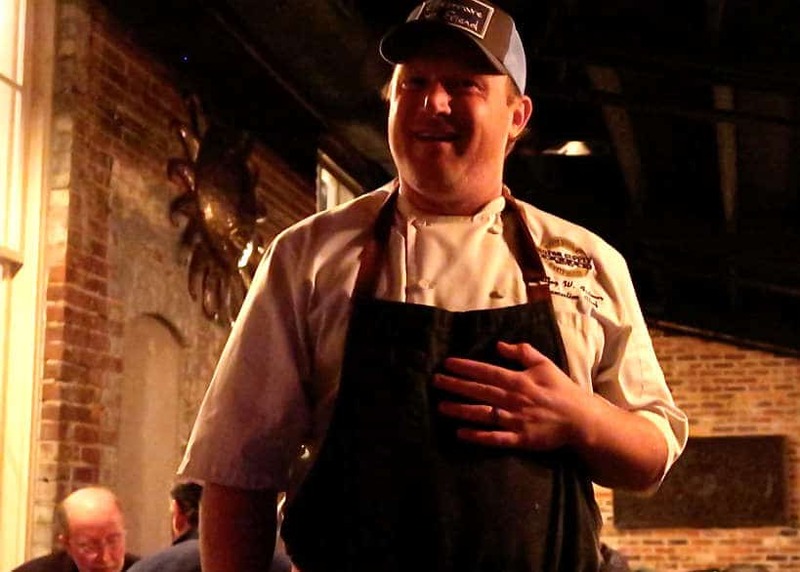 Chef Parker’s innovative dishes, deep knowledge of South Carolina’s culinary roots and championing the work of heritage food producers led to his being named a South Carolina Chef Ambassador in 2016. 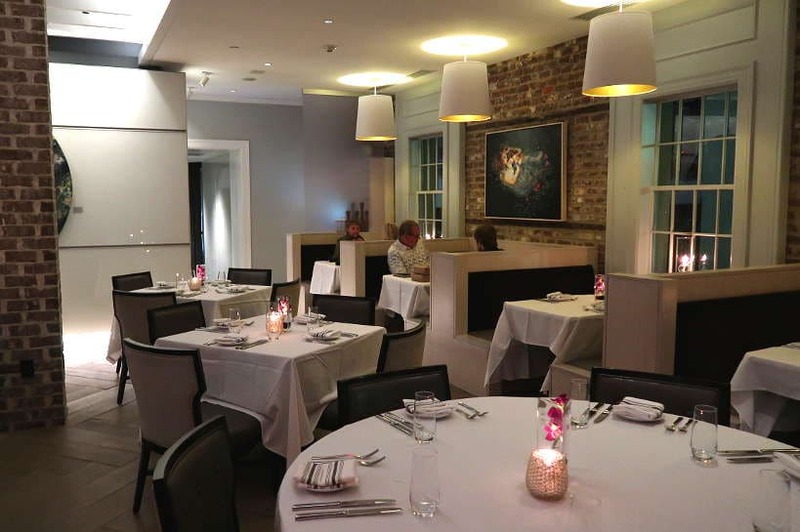 The restaurant Revival, is part of The Vendue, Charleston’s Art Hotel. Featuring over 300 pieces of original art, you’ll find this boutique hotel in the French Quarter. As we were looking over the menu, chef Parker came by and introduced himself. Open and very friendly, we seized the opportunity to ask him about the restaurant and the menu. “And today”, he added, “there are academics are going through rice fields with tree jackets and snake boots, observing leaf morphology and stuff like that to really identify the lost strains”. The menu at Revival is peppered with that philosophy. To illustrate the point about lost grains, chef Parker talked about South Carolina’s rice heritage. 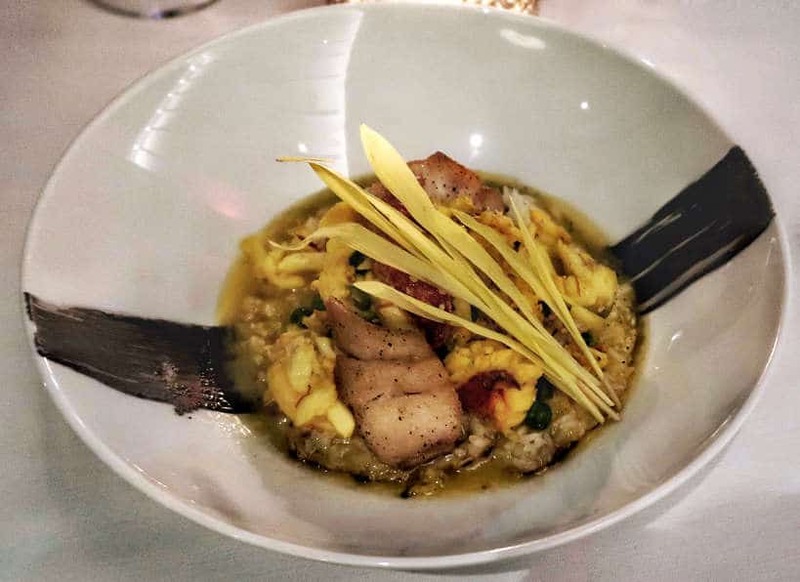 He said, “South Carolina is basically a rice culture and Carolina Gold Rice was basically the rice that was favored.” On the menu was a Lowcountry Pirlou that featured Carolina Gold Rice. The reference to broken rice took us back to a Vietnamese cooking class we had in Ho Chi Minh City. At the cooking class, we learned how to make Cơm Tấm, a popular Vietnamese dish made with broken rice. Just like in South Carolina, the whole and unbroken rice was exported, and the broken rice was eaten by the locals, as it was less expensive. Today, Vietnamese chefs favor broken rice and use in many recipes. An interesting parallel to what is happening in South Carolina. 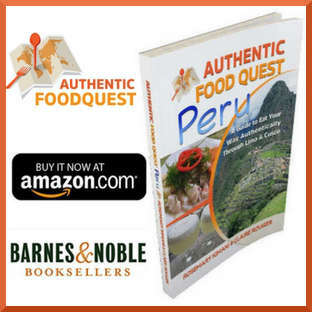 Other items chef Parker features with a direct link to an ancestral storyline are the hearts of palmetto salad, African Runner peanuts, Bradford Watermelons and more. For a fascinating journey through time and to taste South Carolina flavors centuries ago, stop by Revival on your next trip to Charleston. Enjoy chef Parker’s fantastic stories as you savor the multi-layered flavors of the past. 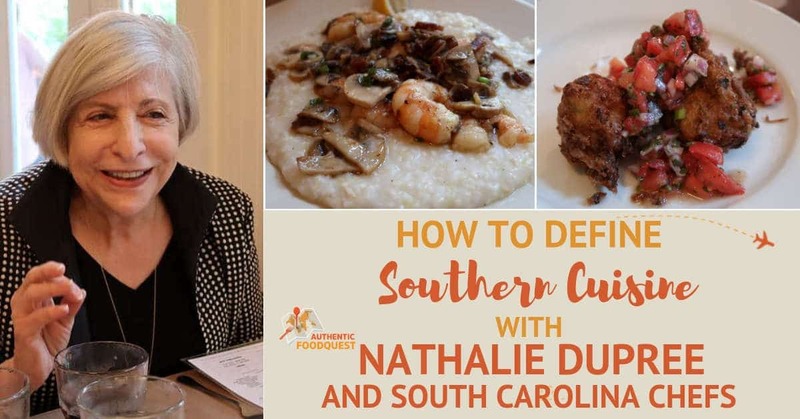 To learn about Southern food and Charleston specialties, we could not have been more excited to meet the “Queen of Southern Cuisine”, Nathalie Dupree. At Hominy Grill, one of Charleston’s beloved local restaurants, Nathalie generously shared her thoughts about Southern food. Nathalie Dupree, for those who may not know, is one of the biggest culinary stars in South Carolina. A doyenne of Southern cuisine, she was a dominant food television personality in the late 1980s and early 1990s. Nathalie Dupree has written more than 14 cookbooks about entertaining, basic cooking and American Southern food. Her work has won wide recognition including four James Beard Awards and numerous others. 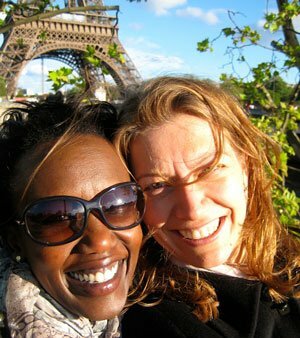 She was awarded the honor of “Grande Dame” for Les Dames d’Escoffier, for women who have excelled in the food industry. 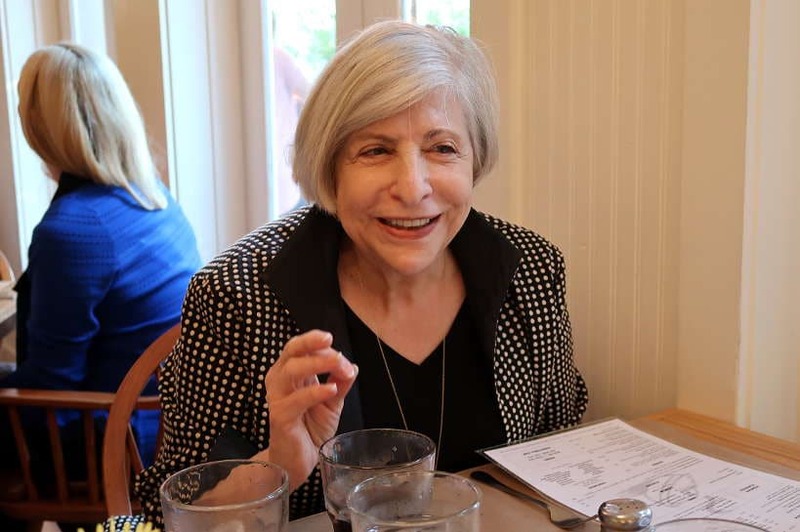 And she has hosted more than 300 TV shows for stations like the Food Network, the Learning Channel, and PBS, all the while teaching cooking classes and writing columns for several publications. You can read more about her impressive background on her website. “I’ve been very interested for years in really getting Southern cooking on the map as it is more than just what people thought it was… going to buffets,” Nathalie told us. A journey through food in South Carolina is more than a culinary experience. It is taking a bite into history. Each dish has a story to tell. Home cooking brings everyone to the table and the experience is elevated with the use of sustainable and local ingredients. Discovering the importance of the State’s rice heritage and seeing it expressed in different dishes was quite remarkable. Nathalie Dupree, as well as chefs Fulmer and Parker, spoke with a deep respect for the land, history, and culture. They each strive to use the highest quality local products while celebrating ingredients and techniques of the past. Even though some cooking styles are evolving to reflect changing tastes, there is time-honored respect for South Carolina’s culinary heritage. Make sure to subscribe on YouTube for our latest videos. What a wonderful opportunity! I am incredibly supportive of restaurants that have sustainability as part of their mission. CAFOs (confined animal feeding operations) are horribly destructive to our environment in multiple ways. Using Heritage Pork is a conscientious way to treat our natural resources with care – plus, it tastes so much better than pork raised in a CAFO! Wonderful, Cherri and we completely share your point of view. Even better is when chefs, like the South Carolina chefs we spoke with, are promoting it as well. Cheers. oh my yum! i love southern cusisine and never got really a true taste until i lived in atlanta- i love shrimp and grits for sure! Awesome to read, Cait. 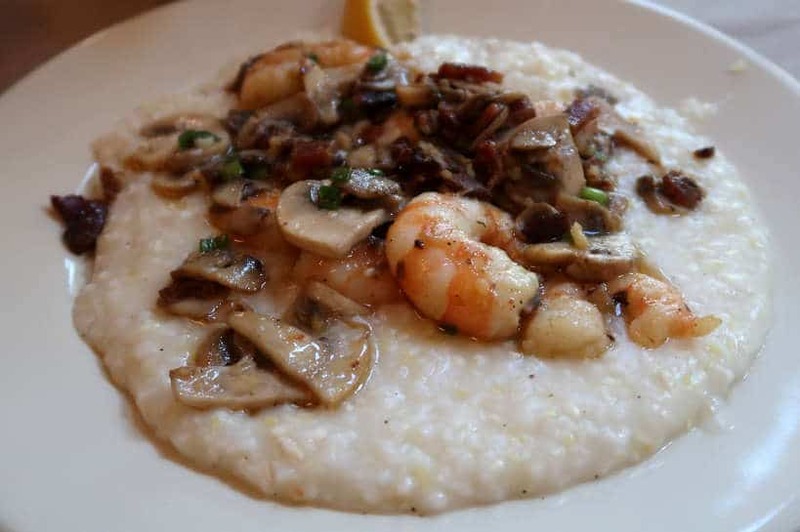 Do you have a favorite spot for shrimp and grits? Please let us know. I’m a chef, I get pretty excited when I get to see other Chef’s work. Because you can see the different ways people pour love into the food they send out to the customers. I live in the south, but when I think south, I think bbq pork or fried chicken. That second dish looks too pretty to eat. That’s wonderful to read Natalie. It is truly fascinating to hear the different perspectives from chefs. The ones we spoke with were in South Carolina and that’s why they focused on the rice heritage. What part of the South are you in? Cheers. Absolutely love how in depth this is! That you questioned the chefs and immersed yourself fully in the culture of South Carolina. I would love to try some of the foods you described, they sound delicious! Thanks, Nadia. So glad you enjoyed the article. Are there any particular dishes that stood out to you? Cheers. What a wonderful experience. Very interesting to read about the new Southern cuisine and how it came about. Glad you enjoyed the article, Hayley. I’m craving some southern cuisine now! I love Chef Parker’s explanation of how the history of South Carolina has influenced the food so much. I also find it really interesting that they are trying to recover the lost grains and vegetables. 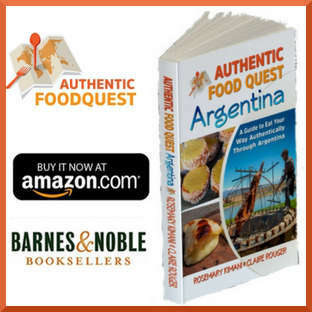 It is so cool how food and culture go hand-in-hand! Really enjoyed reading! Thank you so much, Shelby. So glad you enjoyed the article as much as we did meeting the people behind the food. The work by chef Parker of reintroducing lost grains is truly fascinating and important. We now have an even deeper appreciation for South Carolina food. Cheers. Wow after reading your post I am feeling so tempted to try these out. It was interesting to read about the cooking technique of the New Southern cuisine. It looks like you had an awesome culinary experience!! So glad to read you enjoyed the article Richa. It was truly an awesome time discovering the food and the people behind the food. Cheers. What a unique experience! 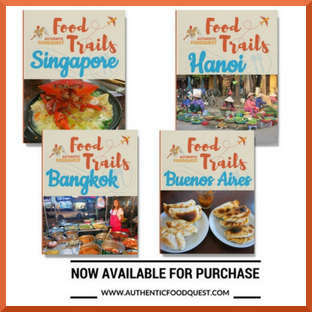 A great way to explore a place is to try the local food. What an exciting experience. I love doing food classes while I am on a trip to pick up different dishes to try back home. It is a challenge as I am a vegetarian. I particularly loved how you described the experience ‘A journey through food in South Carolina is more than a culinary experience. Lovely post. Lovely! I think the food is such an important aspect of a culture and I appreciate the trail through South Carolina. I also love the focus that many of these chefs place on sustainability. It’s great that people have become aware of food sourcing such as organic and local, but we also need to be aware of the sustainable nature of our food supplies in the long run. Thanks! You are so right, Mary. We could not agree more with the idea of more awareness of where our food comes from. We were quite impressed at how much South Carolina chefs emphasize sustainability and buy local. Really important for our food in the long run! I love Southern cooking! The Lowcountry Pirlou featuring Carolina Gold Rice looks like a piece of art that could be hung from the wall it’s so beautiful! And I love grits, so that Shrimp and grits is just taunting me through the computer screen right now. Time to book a trip to South Carolina! Great to hear Kate. And when you do get to South Carolina, do visit these chefs and taste for yourself their magical influence on the food. Cheers. 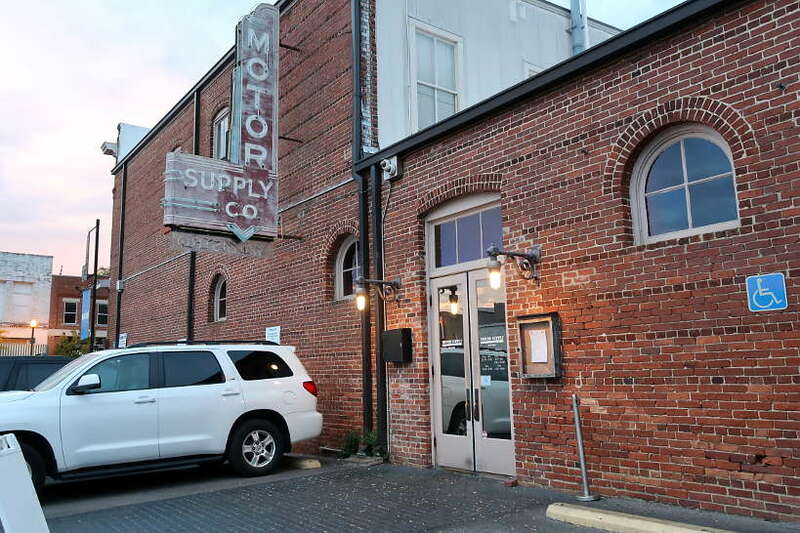 I loved reading about your food trails in South Carolina.I really adore Motor Supply Co.Bistro for there considerations and efforts towards sustainability of resources. It was really interesting to know so much about Nathalie Dupree too. She is truly an icon in southern culinary world. We appreciate your feedback, Anjali. 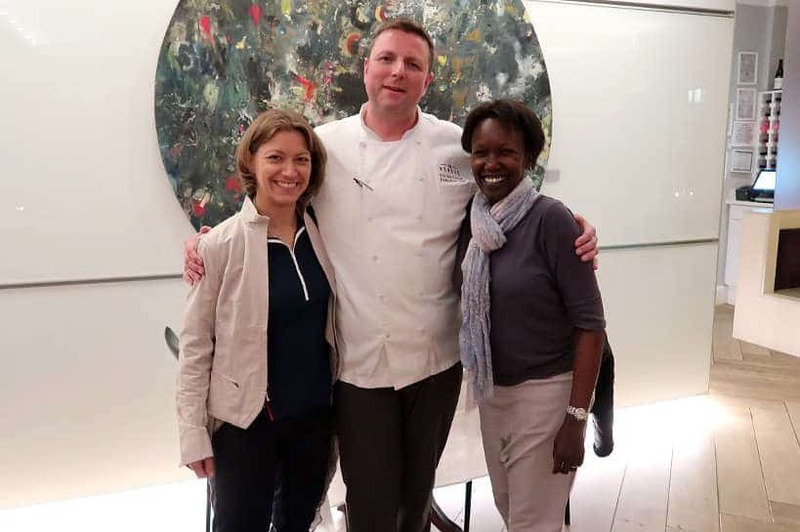 Getting to meet the chefs, including Nathalie Dupree was a real honor. Everyone we spoke with places a huge emphasis on sustainable and local food. Indeed, Motor Supply Co. Bistro is a great example of that. Hope your travels take you to South Carolina soon. Thanks Elaine, and hope your travels take you back to Charleston very soon. Revival is an amazing restaurant to check out. How do we stay trim….we run…a lot 🙂 Cheers. It was our first time having Southern cuisine as well and we were quite impressed with the flavors and textures. Hope you get the Shrimp & Grits soon. Cheers. Lol…that’s great to hear Christopher. Happy to hear you learned more about the culinary culture in South Carolina. If your travels take you South in the future, you’ll be prepared 🙂 Cheers. Wow!! I totally agree that foods come from a very rich history of the past. I’m living in Thailand and it’s interesting to taste different kinds of Pad Thai in every province. You mentioned about Vietnamese Cuisine, I sooo love to taste the Pho Bo’s variety throughout the regions of Vietnam. Anyway, if I would be in South Carolina this year, I’d surely go to The Vendue, Charleston’s Art Hotel – wanna stare at the original French paintings while having a Fine Dining. Thanks for the helpful info! So glad you enjoyed the article Katrina. Indeed, the food in South Carolina, as like much of the rest of the world, is rich in history. Truly hope your travels take you to Charleston soon. Cheers. Till I read this I was not aware of southern cuisine. So much goes into cooking and preparing a dish. The chefs do a great job. And the food disappears in no time. Great pics. Glad you enjoyed the article, Indrani. Very interesting to get the perspective from a local chefs. I do love the trend to get more local and in season foods on menus. I certainly often go looking for comfort foods. But my grandmother was a lousy cook, so I am not looking for my grandmother’s cooking! But nice to have food that preserves the history of a place. Lol..Linda. That’s funny, that’s why chef Wesley offers a more refined version of grandma’s cooking 🙂 Hearing from the people behind the food makes a huge difference to understanding what you are eating. Appreciate you stopping by! What an educational and tasty trip you had to South Carolina. I’ve lived in a few places in South Carolina, including Charleston, and loved a lot of the food. I didn’t love grits so much though. I was introduced to Red Beans and Rice there and it is one of my favorite dishes to this day. That pork chop from Motor Supply sounds and looks so good. I’d love to go there and try the food. What’s favorite South Carolina city? We were quite impressed by the sustainable and diverse flavors. Claire raved about the pork chop from Motor Supply, definitively worth checking out. Are the red beans and rice the same as “Hoppin Johns”? We tried those and liked them 🙂 Thanks for stopping by. Oh how I love Southern Cuisine, and shrimp & grits is my absolute favorite! I’ll need to check out Nathalie’s cook book. I enjoyed reading the perspective of each chef on what they consider to be “Southern Food.” Chef Parker’s insight was particularly interesting when he shared how there are people now going to great lengths to trace back some of the original grains and plants that were used in early cooking methods. It’s been years since I’ve been to Charleston, but it still remains one of my favorite cities to visit for the incredible food alone. I think it’s time to plan another trip, thanks for the inspiration! So glad you enjoyed the article, Heather. Yes, do check out Nathalie Dupree’s books, she is an amazing lady. We were also very intrigued by chef Parker. The commitment to South Carolina’s culinary heritage is remarkable. If you have not been to Revival, do check it out the next time you are in Charleston. Thanks for stopping by. 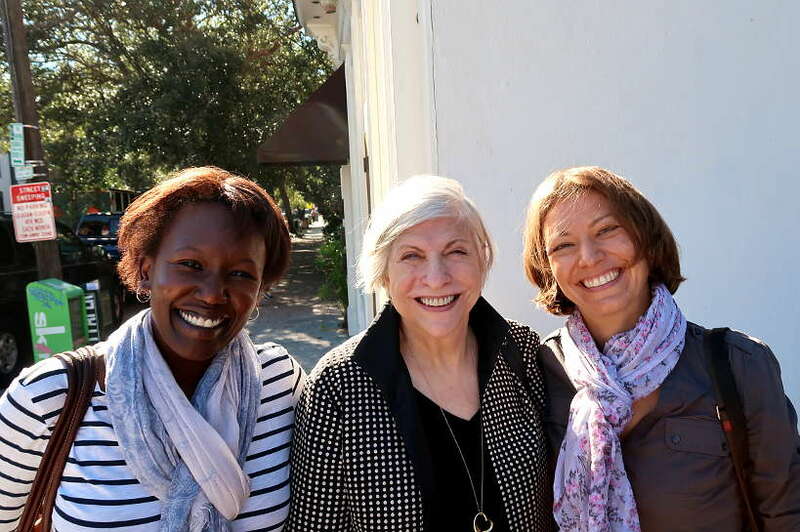 It was amazing to spend so much time with Nathalie Dupree. What an amazing lady an so generous with her time. Shrimp and grits are definitively the thing to get in South Carolina 🙂 Thanks, Sherianne. This is such a legitimate resource with an expert on board! 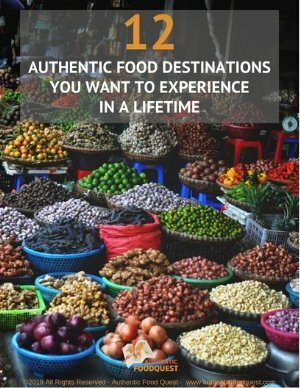 I am currently starting to study food writing/journalism and I am really inspired on how you are able to do a unique food article – something I’ve never seen in other food blogs. I’ve bookmarked not only this post but your blog for inspiration! Thank you for sharing, Kimanis!